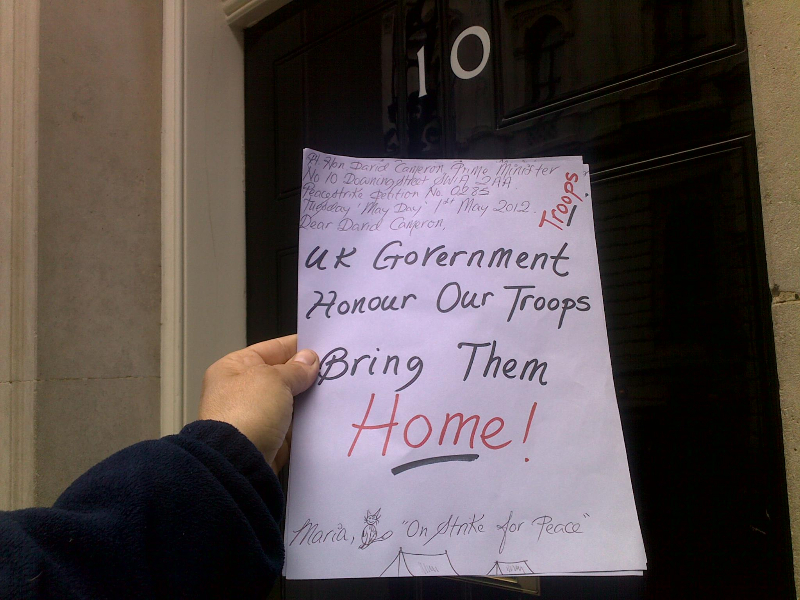 In June 2007, Peace Strike petitioned Downing Street asking for the arrest of Tony Blair and those responsible for the war in Iraq. 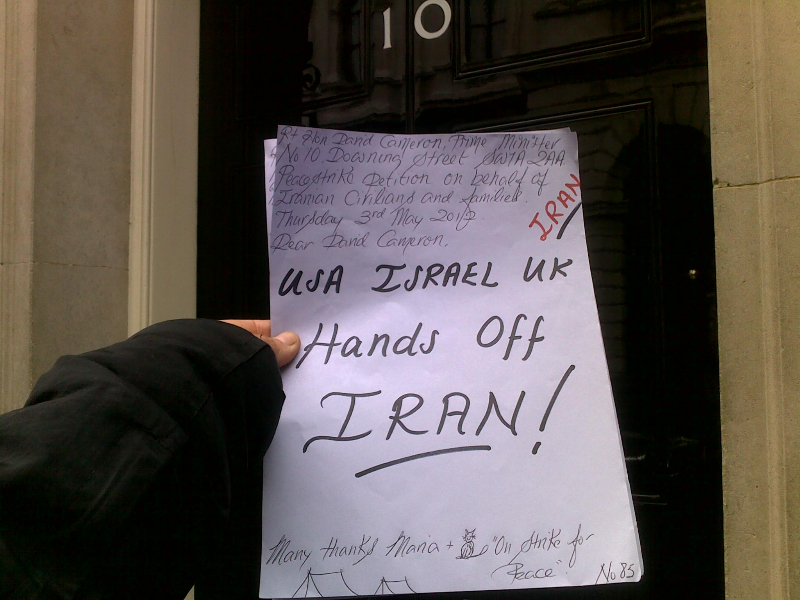 We believe these people have broken several laws relating to war crime and crimes against humanity. 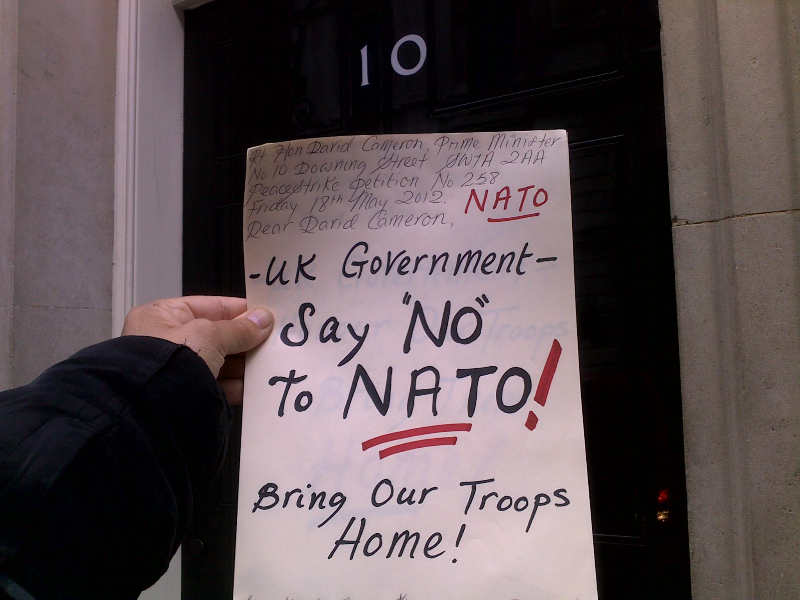 These petitions then lead to the daily petitioning of Downing Street where the UK Prime Minister lives and works and where Cabinet and many other Government meetings are held. 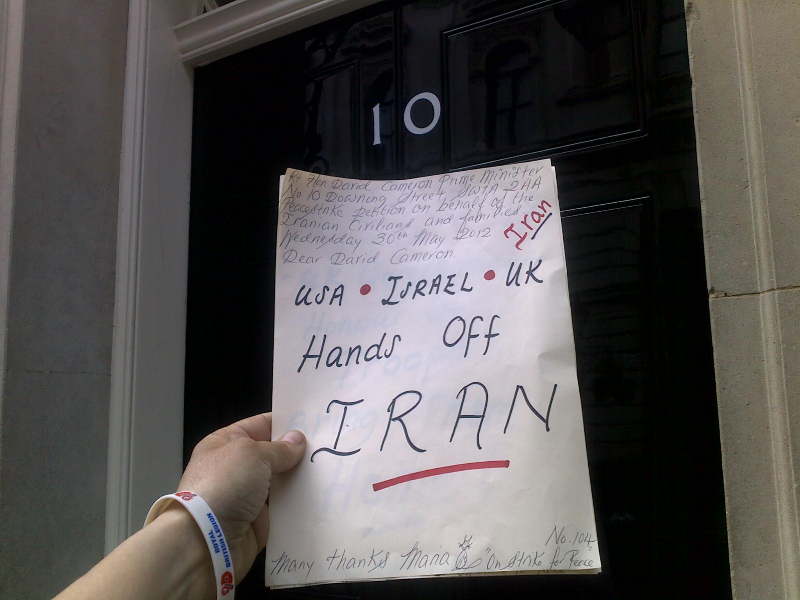 The petitions have concentrated on the potential attack on Iran but have also included support for Palestine, Burma and the abolition of SOCPA. 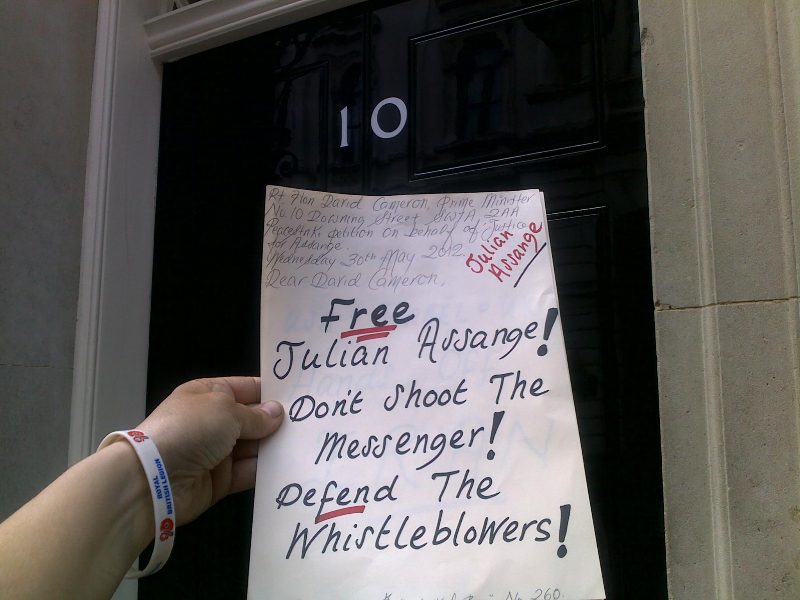 The signatures are collected in Parliament Square and handed in to Downing Street (nearly) every day. 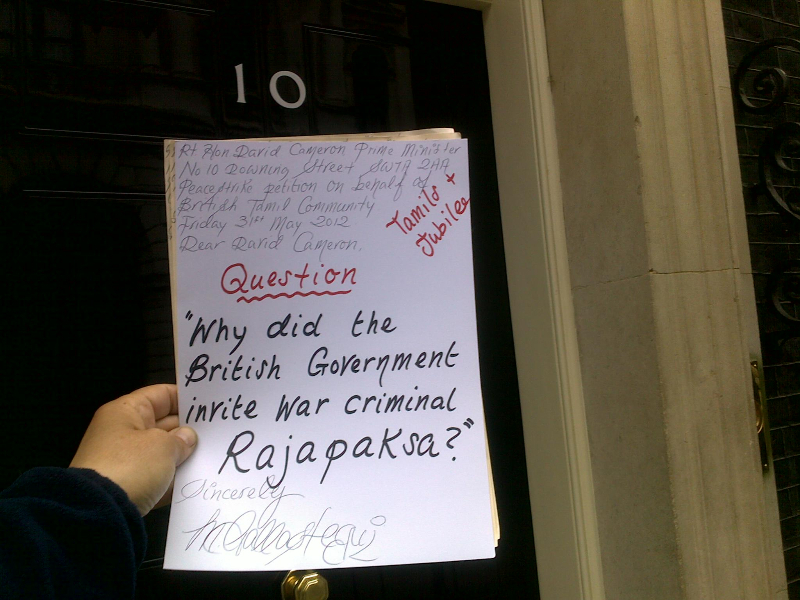 As of 12 January 2009 the following number of petitions have been handed in at 10 Downing Street. 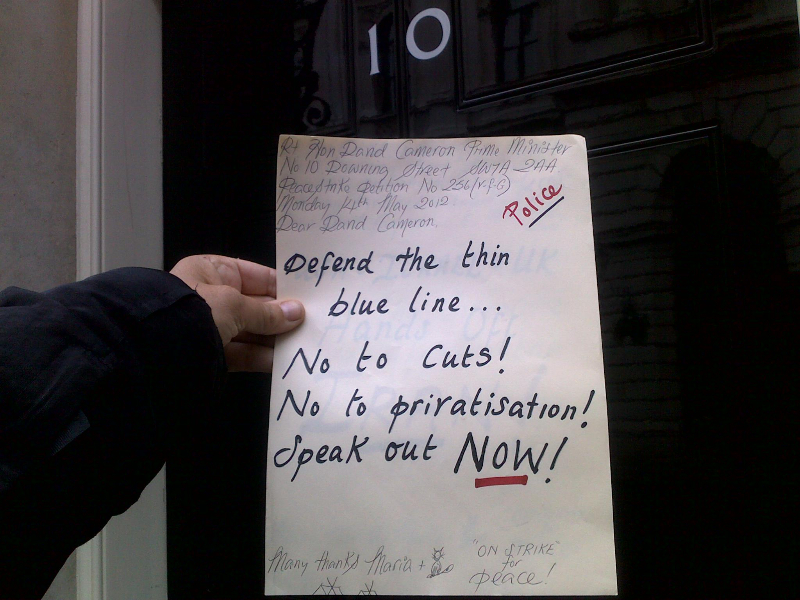 There have also been 50 demonstrations outside No10, within Downing Street.